The story was just ok, predictable and boring. The narration seemed to make the characters mechanical and all the same. I love MB, but this one was not my favorite. omg omg I hope Hadley story is out by now. I mean common on Mel you have enough time. If not GETS TO WRITING WOMAN LOL!!!! 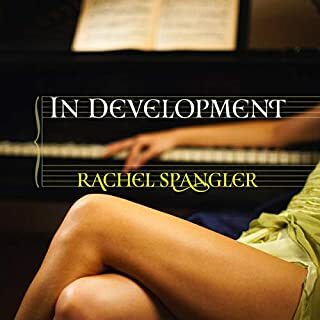 I listened to this one as an audiobook while walking the dog and doing chores over a week or so. I savoured it, which isn't to say I wasn't hooked, but more that the pacing here was really consistent and gave nice pauses where I could (just) stand to pause it to hold onto the story for a few more dog walks at a time. 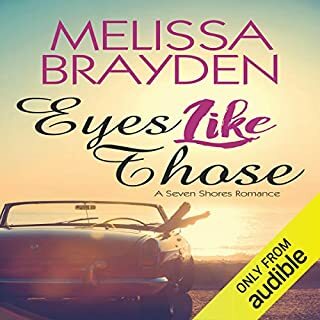 This book in the Seven Shores quartet lands upon Gia, the top-ten surfer we've come to love through the first two books, and settles itself pretty quickly into what could be in the hands of a lesser author a simple play through of the "enemies-to-lovers" trope (or, maybe just "dislike-to-love"). 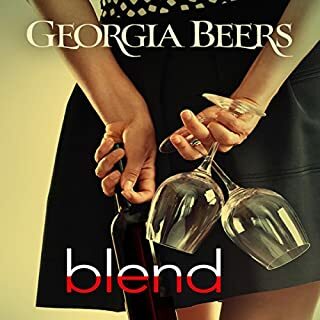 Gia plays her life pretty close to the chest, and she's worked damn hard to get where she is, and isn't one to mince words—which leaves her to be far, far less outgoing than one of her competitors, Elle, who is currently number one in the surfing rankings. Elle—to put it mildly—drives Gia nuts. She's so plastic and fake and bubbly and always "on" and it's so obvious no one can be that upbeat and happy and perfectly perky all the time. And then they land a co-sponsorship, which means spending time together, and it turns out Elle isn't by any means plastic. And Elle starts to realize Gia has more to her than just being a grumpy and silent and talented athlete. They bond. They help each other out once or twice, and then... well, like the title says, sparks. 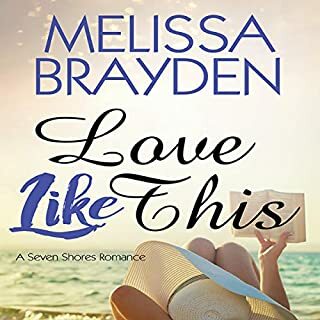 I love where Brayden went with the conflict of their relationship, because (a) it wasn't something I'd seen before in a (fr)enemies-to-lovers plot, and (b) it was about the two women making a choice between two very important things. It wasn't miscommunication. It wasn't a misunderstanding. It was a realization that two things they wanted very, very much weren't going to be compatible in the short (and maybe even long) term. I also loved the resolution having impact, and something I rarely ever see in sports-related romance, which I would love to see much more often, but I don't want to spoil it by spelling it out here. 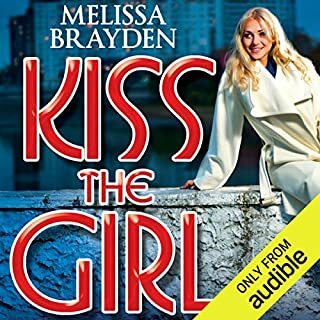 I should note the performer continues to be excellent in this audio series, and her tones and accents nabbed and grabbed throughout, and as always the characterization was solid in her hands. If you've not tried this series, grab them in order, and feel confident in getting them all in one go. Now I'm so looking forward to the last of the quartet, Hadley. 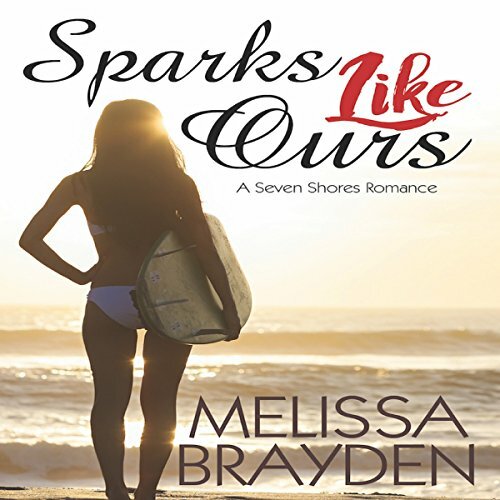 I enjoyed Sparks Like Ours by Melissa Brayden. 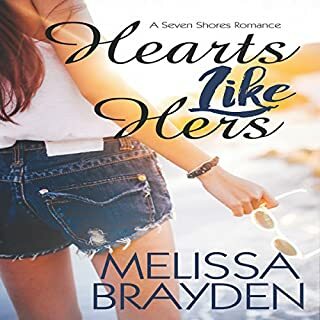 This is part of the Seven Shores romance series. Two rival women surfers must work together on an ad campaign. And the rest is history . 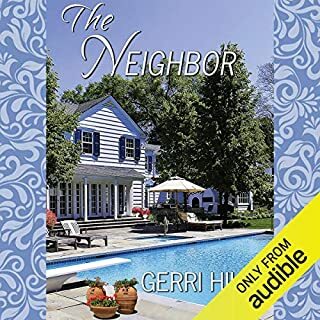 Melissa Sternenberg does an excellent job with the narration. Enjoyed the story line And conflict. Wish most of the girls voices were not like teenage girls. Would be nice to have more mature voices at times in these books. Narration can ruin the experience of a book or make it great. 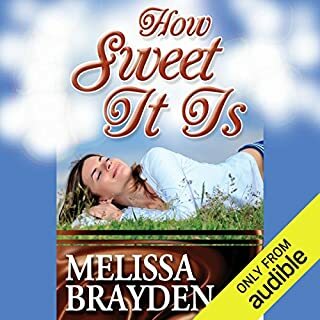 A great story teller as Melissa Brandon deserve a great narrator and for this book she got one. Mellisa Sternberg does a superb work in reading this book. Listening was effortless. The moving from character to another felt so natural. There was no point during the listening that I needed figure out who is talking. Welcome, Sparks Like Ours, to Brayden's top 3. I loved every second of this book. 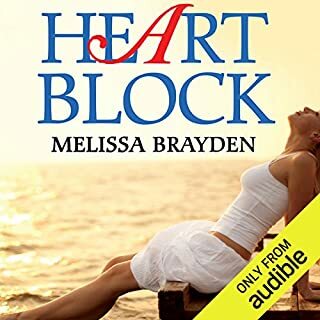 In my opinion its one of the top 3 books from Melissa Brayden. During this series I had always felt that Gia's story was going to be my favorite. I just had no idea that it's book would revisit so many characters from her past books. 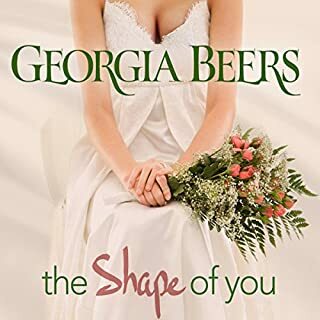 I screamed when Mallory Spencer arrived, and swooned when Jordan Tuscana and Hunter Blair showed up as well. 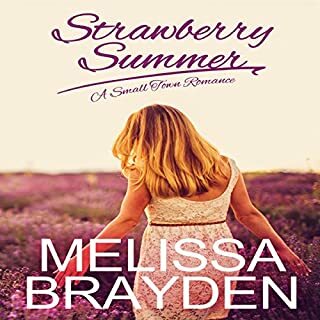 Perfectly written and has now joined the ranks with Just Three Words and How Sweet it is as my favorite Melissa Brayden books. Great book! Definite must read! 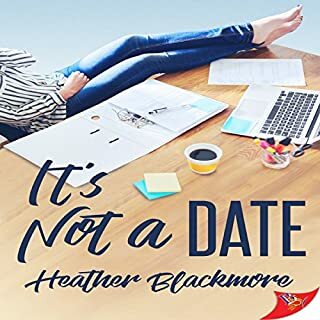 I enjoyed this book from start to finish! I love this series and can't wait for the next! The characters are all bubbly and exciting to learn. I just laugh at their antics! The chemistry between the main characters was good from the beginning and the good times just keep rolling! 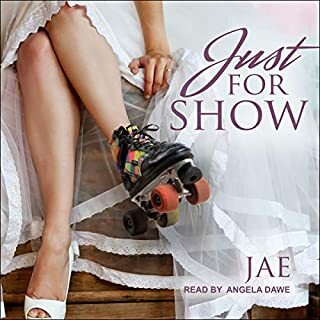 The narrator does an excellent job expressing the emotions throughout and has aa wonderful voice. Definitely a page turner!